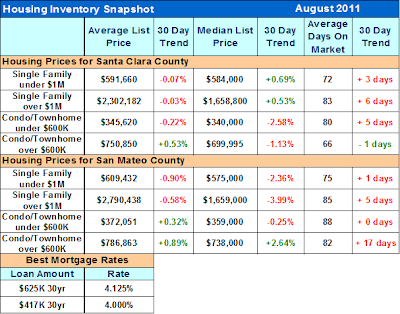 Nathan's Real Estate Notions: Sales Falling - Renting REOs?? Sales Falling - Renting REOs?? UPDATE: Super Conforming mortgage loan limit of $729,750 has been reduced to $625,500. Email me to get more info about this new change. 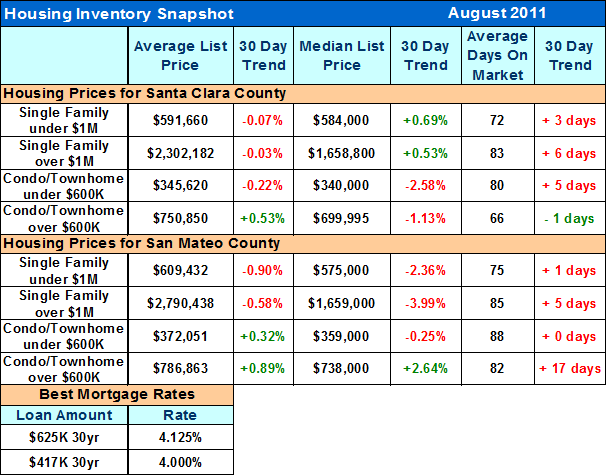 Market Recap: The chart below shows that cities east of highway 880 are still experiencing a very high demand for housing. For Comparison: Sales in the cities west of highway 880 are becoming stronger. I provide guidance and build confidence in people, enabling them to reach their full potential and turn their dreams into reality.